We are delighted to announce that the Agenda Committee of Academic Board has approved the appointment of Professor Wendy Duff as the Dean, Faculty of Information (iSchool) for a two-year term, beginning July 1, 2016 and ending June 30, 2018. Wendy Duff is currently serving as the Interim Dean, Faculty of Information, and is a Full Professor in the Faculty. Professor Duff is a distinguished researcher and teacher, and has a demonstrated commitment to service in academic administration and governance. Since joining the Faculty of Information in 1997, she has held many academic and leadership positions, including terms as the Interim Director of the Museum Studies program and the iSchool’s Director of Graduate Studies, and as the Director of the Digital Curation Institute (DCI) from 2009-2014. Professor Duff also has an impressive history of participation in University boards and committees, serving as a member of Academic Board from 2008-2012 and 2014-15, and on the Planning & Budget Committee in 2014-2015. Professor Duff obtained her B.A. from the University of King’s College, her M.L.S. from Dalhousie University, and her Ph.D. from the University of Pittsburgh. Professor Duff teaches archives and records management with a focus on access to archival materials. Her current research project uses case study methodology to understand better the link between archives and social justice. She is a founding member of AX-SNet, an evolving international team of researchers interested in facilitating access to primary materials. 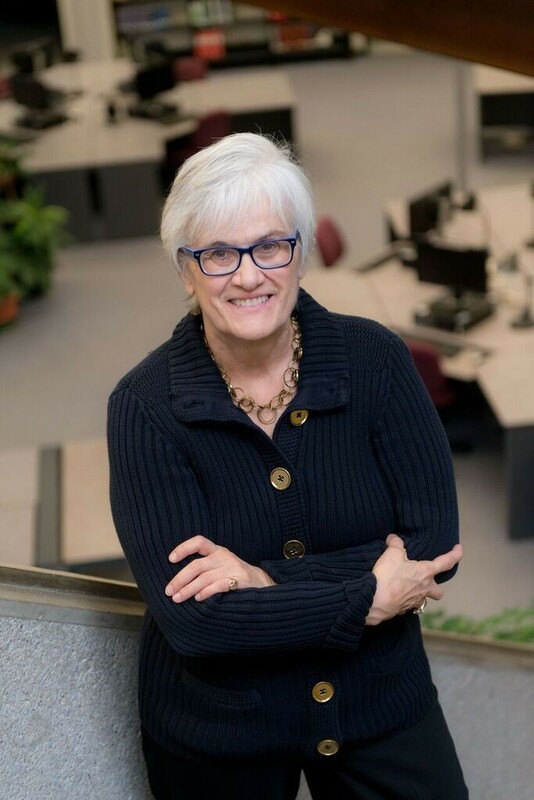 She has also served as a member of the ICA Ad hoc Commission on Descriptive Standards, the Encoded Archival Description Working Group, and the Canadian Council of Archives Standards Committee. Professor Duff was recently awarded the Fellow’s Ernst Posner Award for the top paper published in The American Archivist in 2015. Professor Duff’s collective leadership style has the Faculty well-positioned to continue making substantive advancements in operational, structural, and academic planning over the next two years. Please join me in congratulating her on this appointment.